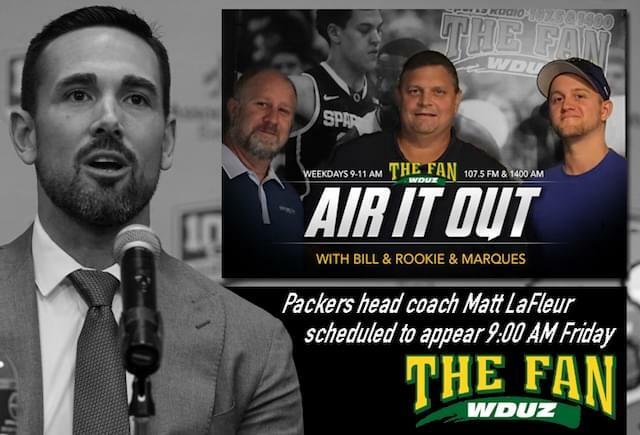 Topics ranged from his transition to Green Bay, his plans for the offense, the movie “Dodgeball” — and LaFleur references — and, of course, the unacceptable-ness(?) of the Chicago Bears winning the NFC North. Enjoy.